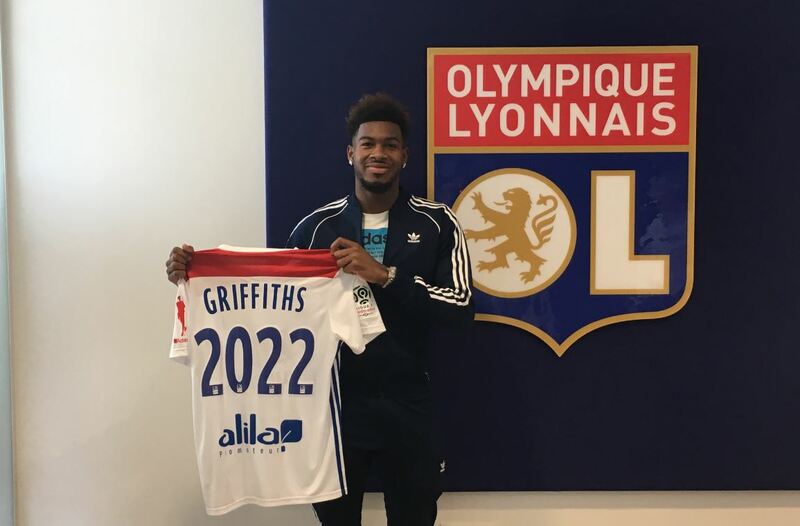 French Ligue 1 giants Olympique Lyon have secured the transfer of young English striker Reo Griffiths from Tottenham Hotspur. The 18-year-old joins Lyon from the Premier League outfit after signing a four-year deal with the former French champions. Griffiths passed his medicals on Wednesday and was thereafter unveiled as the club’s latest signing. Lyon is expected to pay Tottenham Hotspur six years worth of compensation for the striker who scored an impressive haul of 33 goals for the North London club’s U18 team last season. He becomes the second high profile young English player to leave the country after Jadon Sancho left Manchester City for Borussia Dortmund last summer.